Kunstschlager hóf starfsemi sína við Rauðarárstíg 1, 30 júní árið 2012, að frumkvæði myndlistarmanna og starfaði þar sem sýningarrými, myndlistarbasar og vinnustofur listamanna til desemberloka 2014. Kunstschlager hefur sýnt sem hópur undir yfirskriftinni Kunstschlager á rottunni bæði í höfuðborginni, úti á landsbyggðinni og á meginlandi Evrópu. Alls voru 38 sýningar haldnar á Rauðarárstígnum ásamt margskonar viðburðum af ýmsum toga. Eftir að hafa misst húsnæði sitt í desember 2014 var Kunstschlager boðið að starfa innan Listasafns Reykjavíkur frá mars - september 2015. 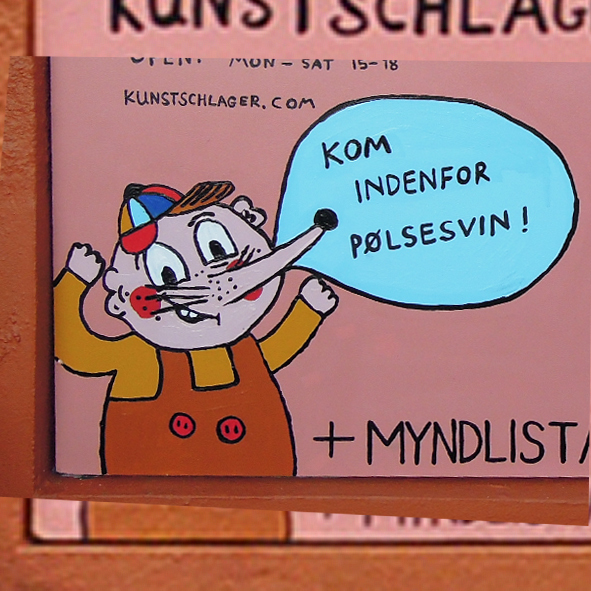 Kunstschlager, an initiative of visual artists, started its operation at Rauðarárstígur 1 on the 30th of June, 2012, where it worked as an exhibition space, art basar and artists studios until the end of December, 2014. Kunstschlager has exhibited as a group under the name of Kunstschlager á rottunni (Kunstschlager on the rat) in Reykjavik, out in the countryside and on the mainland of Europe. A total of 38 exhibitions were held on the Raudararstigur premises in addition to various events of all kinds. 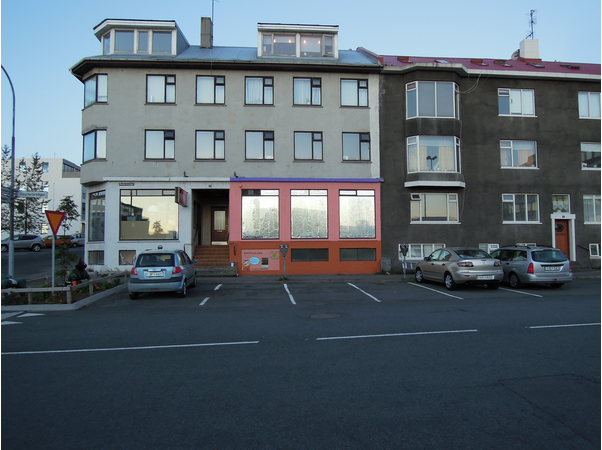 After loosing its housing in December 2014, Kunstschlager was invited to move into the Reykjavik At Museum from March - September 2015.